Brian Umberger is a professor of Movement Science in the School of Kinesiology. 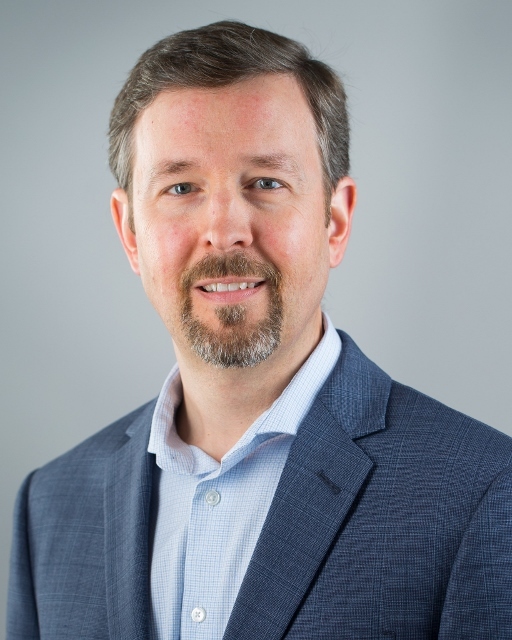 Professor Umberger’s research is focused on the biomechanics, energetics, and control of locomotion in humans and other bipeds. 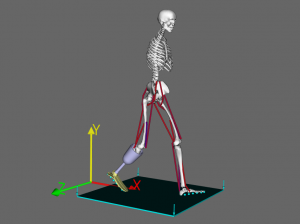 A major emphasis of his group is developing computational models of muscle and the musculoskeletal system, and using these models to study bipedal locomotion. Applications have ranged from fundamental studies of locomotion energetics, to the restoration of mobility in gait disorders, and the evolutionary basis for human bipedalism. His research often involves solving large-scale optimal control problems, which present a number of computational challenges. Past work has focused on topics such as parallel global optimization and efficient numerical evaluation of large, sparse Jacobian matrices. Current interests include bi-level and multi-objective optimization approaches, and stochastic methods for evaluating simulation results. The research is often cross-disciplinary in nature, involving teams of scientists, engineers and clinicians.